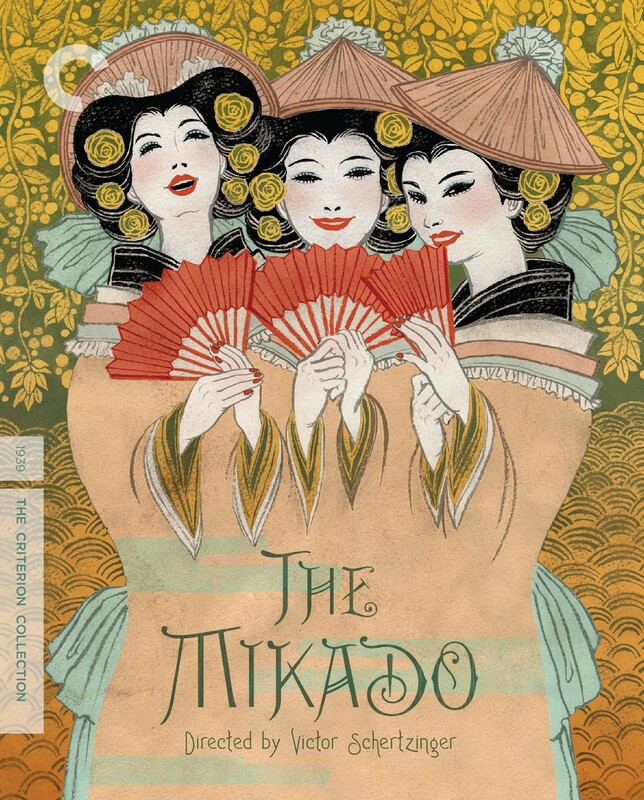 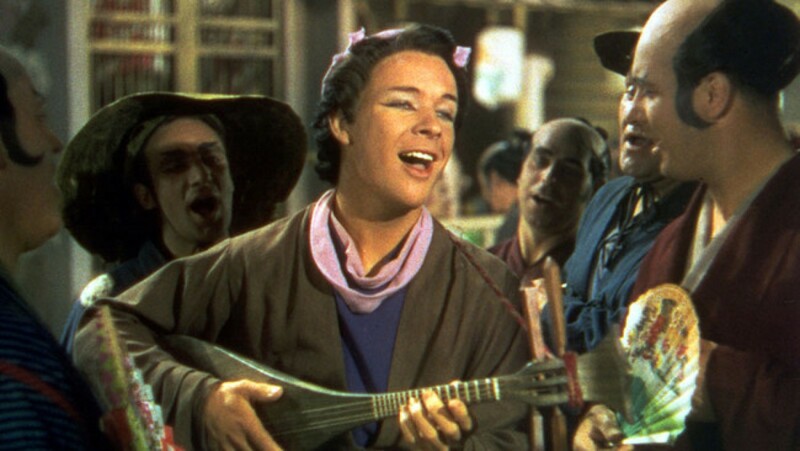 The legendary Gilbert and Sullivan troupe the D’Oyly Carte Opera Company joined forces with Hollywood for this 1939 Technicolor version of the beloved comic opera The Mikado, the first work by the famed duo to be adapted for the screen. 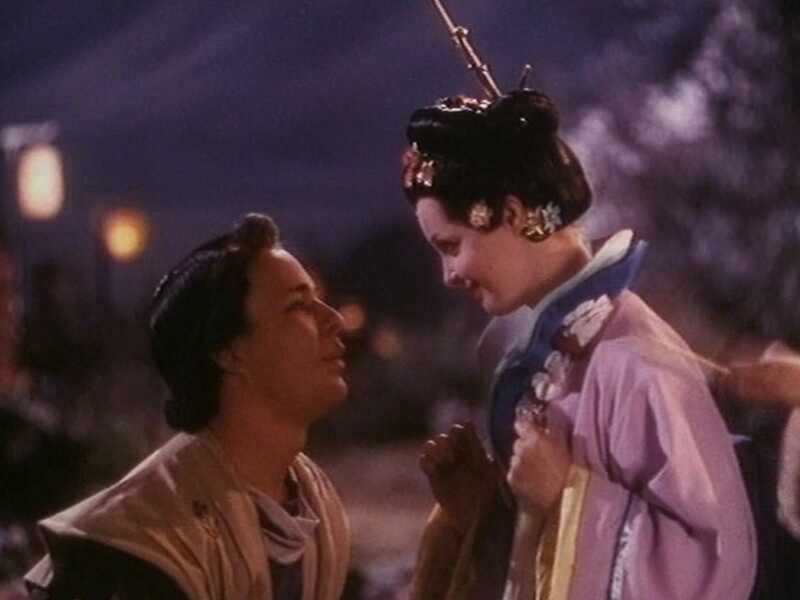 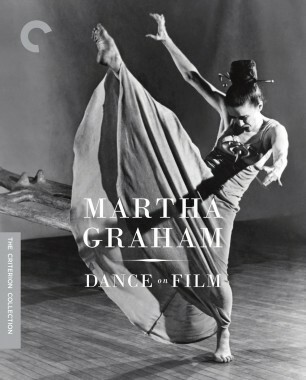 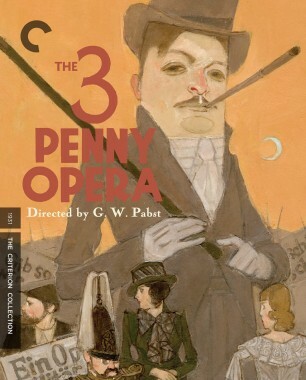 Directed by musician and Oscar-nominated filmmaker Victor Schertzinger, it is a lavish cinematic retelling of the British political satire set in exotic Japan, with such enduringly popular numbers as “A Wand’ring Minstrel I” and “Three Little Maids from School,” and featuring American singer Kenny Baker as well as a host of renowned D’Oyly Carte performers, including Martyn Green and Sydney Granville. 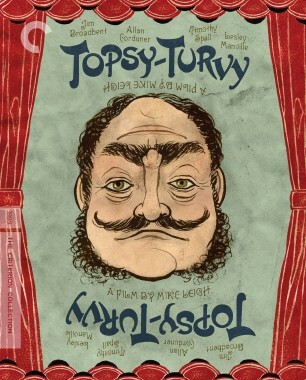 New video interviews with Topsy-Turvy director Mike Leigh and Mikado scholars Josephine Lee and Ralph MacPhail Jr.